Resources for Spiritual Understanding Course Description (THE1042): This is a foundational course for understanding the Bible and teaching others. 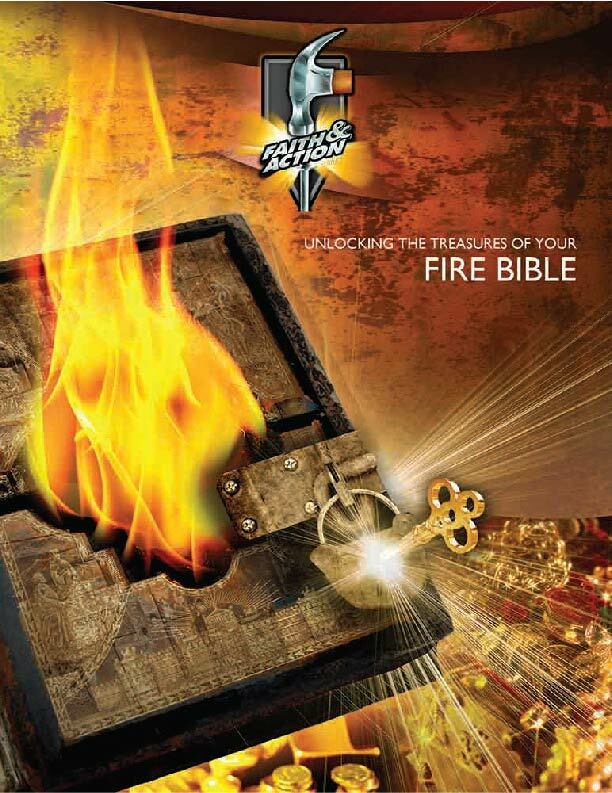 Unit 1 explains the features of the Fire Bible and teaches believers how to use them. Unit 2 covers the Old Testament; Unit 3 is over the New Testament. Each of these units contains study questions that enable students to examine, analyze, understand, and apply the 80 articles and hundreds of notes in the Fire Bible.